Our company is providing supreme range of Composite Metals Deck Profile Sheets that is intensively used in roofing and cladding in super markets, storage facilities, railway platforms, bridges, mezzanines and many other places. The sheets are formed using stainless steel. These are highly durable and can be easily installed. 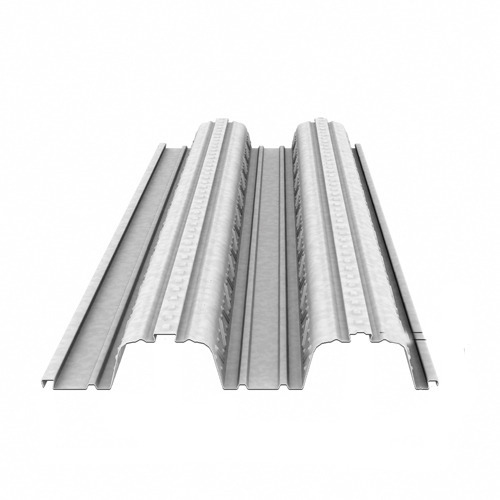 The sheets come in steel deck with ribbed profile that joins with concrete slab and mutually forms section of the floor structure. Thickness : range of 0.80mm to 2mm.